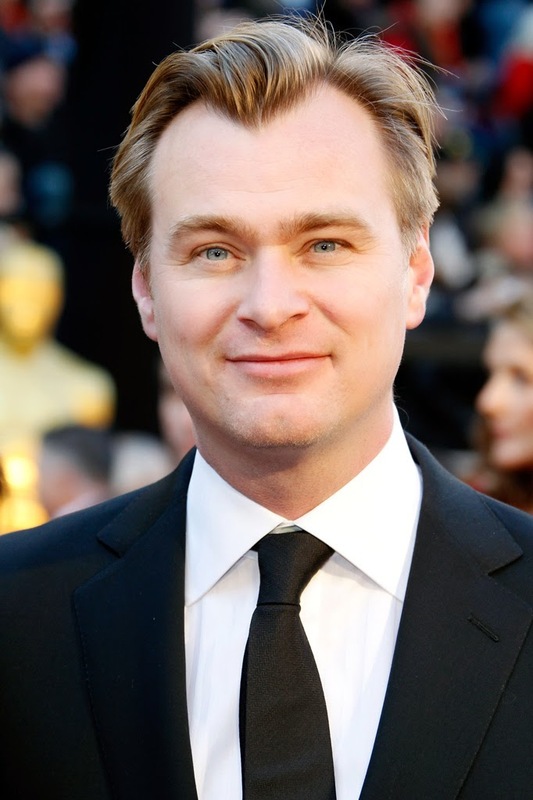 Christopher Nolan compareció en la convención anual de exhibidores norteamericanos, Las Vegas CinemaCon, para ser entrevistado por el redactor jefe de The Hollywood Reporter, Todd McCarthy, ante un auditorio repleto. Aunque no acudió para presentar nuevo material sobre Interstellar, el director sí soltó alguna que otra pista acerca del film que promete ser la gran atracción en la fase final del 2014. Además, McCarthy consiguió arrancarle una serie de opiniones que bien podrían ser consideradas como un auténtico memorándum de principios fundamentales sobre el presente y el futuro del séptimo arte. Escuchar a este hombre o leer los extractos de sus entrevistas siempre es interesante así que a continuación reseño los extractos más importantes. "Film is the best way to capture an image and project that image. It just is, hands down. That’s based on my assessment of what I’m seeing as a filmmaker. As far as innovation and experimentation, I’m in favor any any technological innovation but it will always have to exceed what came before. None of the new technologies have done that." Por qué no utiliza el 3-D? "My resistance to 3D is purely based on what I feel is right for the films I want to make." "I've gone to movie theaters and watched [my films]. Not enough filmmakers do that. And not enough people in our industry spend enough time in theaters and see the end result. Many people in the industry watch movies in a rarefied space." "I grew up in an era that was a golden age of the blockbuster when something we might call a family film could have universal appeal. That’s something I want to see again. In terms of the tone of the film, it looks where we are as a people and has a universality about human experience." "I made it a priority to use practical locations rather than CGI whenever possible. For example, we built the interior of a space shuttle for some scenes, and placed actual images outside the windows so that the actors could see what their characters would see." "I want to capture as much in camera as possible, It's a much higher quality than if you shoot on a green screen." "It paid huge dividends for the actors in terms of performance….It allows cinematographer Hoyte Van Hoytema and myself to shoot like a documentary." "Mud showed me a a side of Matthew's capabilities that I never knew was there. It was a transformative performance. From when I first saw it, I had an inside track on how great he could be." "I needed someone who is very much an everyman, someone the audience could experience the story with. He’s just a phenomenal, charismatic presence in the movie. His performance is shaping up to be extraordinary." "He comes so prepared and he is just so good with such a minimal effort. I cast him in every film just as an example to everyone else. He’s just a lovely guy to be around. He jokes that he’s my lucky charm. It was a very good strategy on his part." "I remember very clearly the feeling of magnitude and otherworldly experience. I had no idea what the film meant, but it didn't matter to me in the slightest." "I always viewed every film as the last film I'm going to do. I've always done that because I want to put everything into it." "You guys don't do enough rereleases."